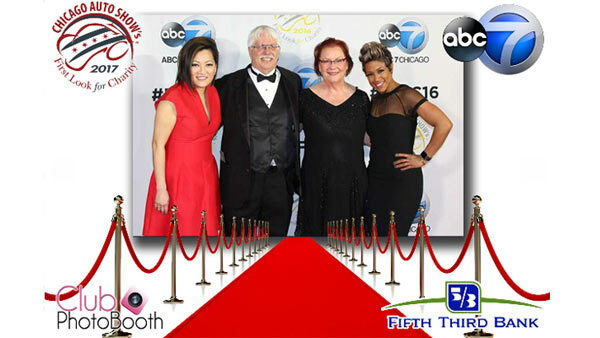 CHICAGO (WLS) -- The Chicago Auto Show's First Look for Charity black-tie gala annually raises $2.5 million for 18 local charities. This benevolent event is anticipated by socialists and car buffs alike. Guests are treated to champagne, wine, soft drinks, world-class hors d'oeuvres and desserts - all while being the first to explore the annual edition of the nation's largest auto show.